Second and third options provide control on items you want to display and categorize the way you want. 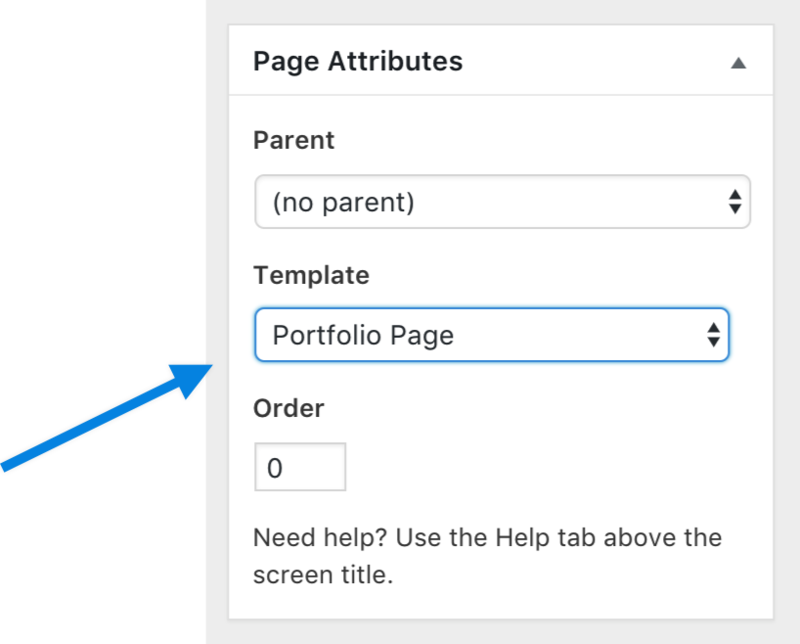 To have a portfolio functionality for your theme you should have the Portfolio Post Type plugin activated, make sure you have already installed it. 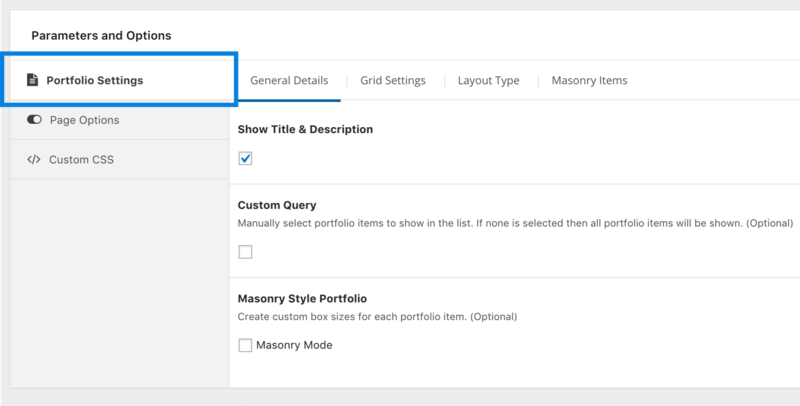 Portfolio Settings tab will show in Parameters and Options, there you can overwrite settings set in Theme Options only for that page. It supports numbered and endless pagination types.